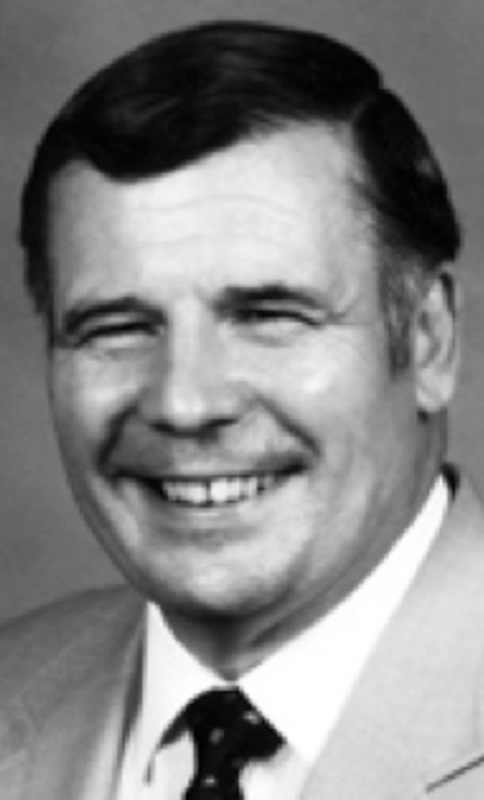 Pastor John Edward Gregory, 73, of Columbia City, Indiana, passed away at 11:40 p.m. Monday, Oct. 15, 2012, at his home. Born Oct. 28, 1938, in Berkley County, W. Va., he was the son of Franklin Forbes and Myrtle M. (Morrison) Gregory. He graduated with the class of 1956 from Martinsburg High School. He also graduated from Washington Bible College in Washington, D.C., completing his education with a Master of Divinity from Grace Theological Seminary in 1969. He worked for four to five years at Owen’s Super Market, Warsaw; Melrose Garden Grace Brethren Church, Harrisburg, Pa. as an associate pastor; Leamersville Grace Brethren Church, Duncansville, Pa. as the senior pastor for 31 and one half years and most recently facilities coordinator at Community of Hope Church and The Center, both of Columbia City. On June 22, 1958, he married Betty Jane Lake in Martinsburg, W. Va. He was a member of Community of Hope Church, Columbia City. For many years, he was a member and served several times as the moderator of the West Penn Ministerium and served as trustee of Grace College Board of Trustees. He is survived by his wife of 54 years, Betty J. Gregory of Columbia City; sons, Keith E. (Ruth) Gregory of Columbia City and Daniel L. (Jennifer) Gregory of Doylestown, Ohio; daughter, Stephanie R. (Jeremy) Hammer of Columbia City; seven grandchildren, Kyle Cosner, Kelsey Gregory, Joel Gregory, Jordan Gregory, Rachel Gregory, Aaron Gregory and Kristen Gregory; sister, Hazel (Vahe) Geukgeuzian of Stephens City, Va.; brother, Donald (Connie) Gregory of Winchester, Va. and step-mother, Nellie Morrison Gregory of Stephenson, Va. His parents preceded him in death. Visitation will be held Friday, from 4 to 8 p.m. at DeMoney-Grimes Countryside Park Funeral Home, 600 Countryside Drive, Columbia City. The funeral service is Saturday at 11 a.m. with calling one hour prior to the service at Community of Hope Church, 208 W Jackson Street, Columbia City. Pastor Jeremy Wike and Pastor Daniel Gregory will officiate. Burial will follow service at Greenhill Cemetery, Columbia City. Memorials may be given in memory of Pastor Gregory to Community of Hope Church or The Center. Envelopes will be available at the funeral home. Please visit www.demoneygrimes.com to send family condolences or sign the guest register book.